Aircraft Carpet & Upholstery Stain Remover is a powerful stain and spot remover. Will remove stains caused by grease, dirt, wine, coffee, juice, soft drinks,tea, food, pet, blood, and more. Aircraft Carpet & Upholstery Stain Remover is used to safely remove virtually any stain found in an aircrafts interior. In most cases it will save the time and expense of having the carpets extracted. Airpart Supply Ltd are a leading supplier of the SR1 Interior Stain Remover 16oz Bottle based in the UK. We are able to ship the SR1 Interior Stain Remover 16oz Bottle to nearly all locations Worldwide. If you are looking to purchase or would like a quotation on the SR1 Interior Stain Remover 16oz Bottle please add this product to either of the baskets shown above. If you have any questions concerning the SR1 Interior Stain Remover 16oz Bottle please email sales@airpart.co.uk or call us on +44 (0)1494 450366. Alternatively you can use the Question & Answer tab above. Jetstream Aviation Products Inc SR1 Interior Stain Remover 16oz Bottle SR1 Interior Stain Remover 16oz Bottle from Jetstream Aviation Products Inc for supply to General Aviation and Aircraft Maintenance Operators from Airpart Supply Ltd The Global Parts Specialists. Aircraft Carpet & Upholstery Stain Remover is a powerful stain and spot remover. Will remove stains caused by grease, dirt, wine, coffee, juice, soft drinks,tea, food, pet, blood, and more. 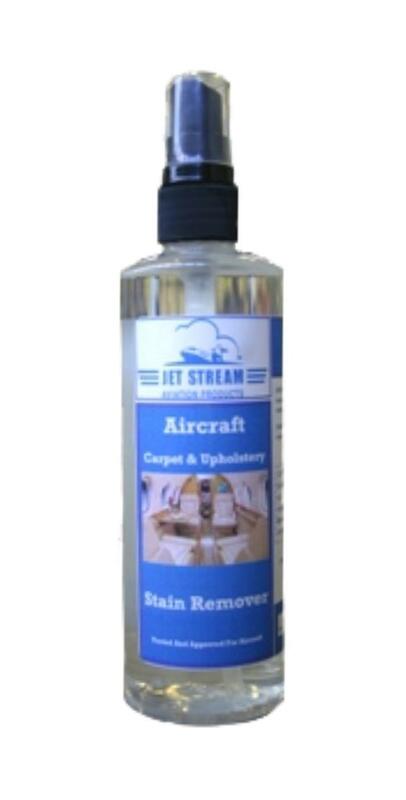 Aircraft Carpet & Upholstery Stain Remover is used to safely remove virtually any stain found in an aircrafts interior. In most cases it will save the time and expense of having the carpets extracted. 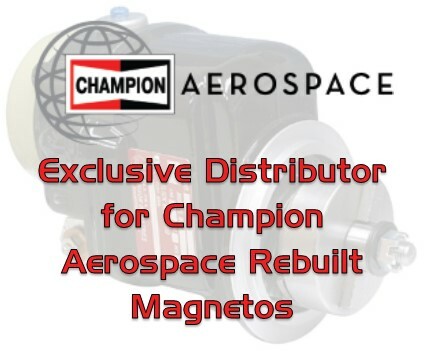 Product #: SR1 £9.22 Available from: Airpart Supply Ltd Condition: New In stock! Order now!